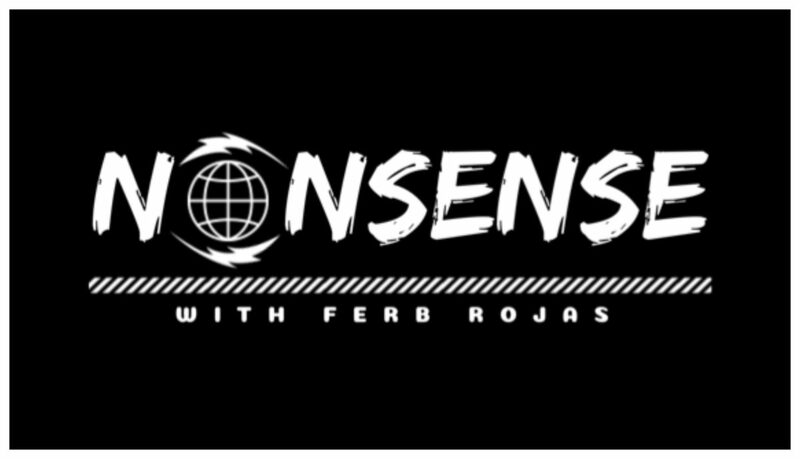 Welcome to the first episode of the Nonsense Podcast! This week I interview four-time Emmy Awards winner Chris Van Vliet (@ChrisVanVliet.) he is a TV personality on WSVN and has gone all over the world interviewing the BIGGEST names in the world of entertainment. We talk about his journey to get to where he’s at as well as all the ups, downs and everything in between. We also chat about how a common interest of ours led us to pursue the entertainment business. Make sure to like, comment, rate, subscribe and swipe right 😉 Also follow me on Instagram: @ferbrojas and on Twitter: @ferbrojas_ . Enjoy!